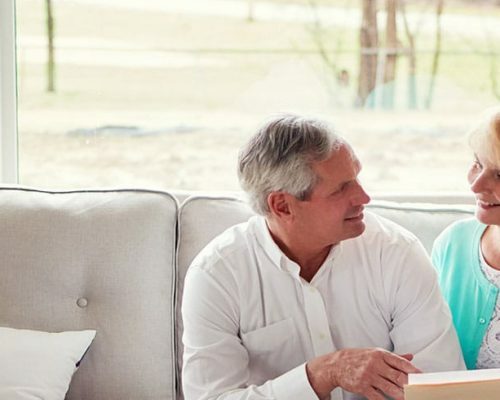 Whether you’re looking to engage the services of a financial adviser for the first time, or you’re thinking about switching it up to find one that has more to offer than your current adviser, it pays to know what to look for. With the constant market chatter and more than 20,000 licensed financial advisers in Australia, the task of finding the right adviser for you can sometimes seem overwhelming. With these 6 questions at the ready, increase your chances of finding a financial adviser that offers the services you need, while potentially weeding out those that may not be the best fit for your goals or situation. 1. What services could you provide me? 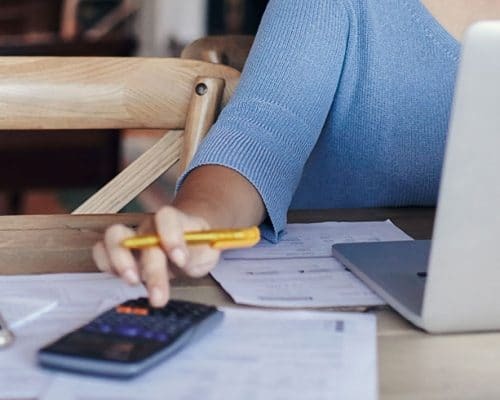 Financial planning can come in many forms, which is why you need to find the financial adviser that offers the financial services you need, according to your personal financial goals. Their Australian financial services or authorised representative license number. Other attributes to look out for when considering their service offering is the adviser’s experience, professional qualifications and whether they’re authorised to provide recommendations on the products they’re recommending and also for any investment products you currently hold. The name and number of the Australian Financial Services (AFS) licence holder who employs or authorises the financial adviser to provide advice. 2. What is your planning process and how does it work? Finding out more about your financial adviser’s planning process is, again, about finding the right fit. For instance, do they provide financial planning that works for your personal situation, helping you realise your goals in a manner you are comfortable with? Ask the financial adviser to provide information on exactly how their financial planning process works, and how that will assist you in meeting your financial goals. You may want to ask about the adviser’s investment philosophy, as this will be key to whether they’re the right fit for you. 3. What happens if the investment doesn’t generate the projected returns? On asking this question, your financial adviser should advise you that all investments carry some risk. However, it’s your financial adviser’s job to work out how much risk you are comfortable with, to then match that with the correct investment strategy and products for your personal needs and circumstances. With expertise and understanding of the importance of asset allocation and diversification, your financial adviser should design an investment portfolio with the right ratio of defensive assets and growth assets to best meet your risk appetite and goals. The Statement of Advice (SOA) your financial adviser provides you should clearly set out the pros and cons of acting on the personal advice offered, and how each product aligns with your risk profile. 4. Do you get paid for selling me a product? When acting on advice, you want to know that the products you end up with are best for you – not best for your adviser. Therefore, knowing whether your adviser gets ‘soft dollar’ benefits such as gifts or freebies for selling you a certain product is crucial. You may want to ask if they earn fees or other remuneration from products or from other investments that they recommend. Some advisers have their own in-house sector funds, which could create a conflict of interest. It may be better to consider choosing an adviser who has a broad Approved Product List (APL), as this allows for recommendation of only the best suited products and funds. You can ask the adviser to the explain each product they are recommending, detailing what it is and what its value is to you. Additionally, you adviser has obligations to outline to you the fees they receive under a Fee Disclosure Statement and an Opt-in notice and keep this disclosure current by updating them as required under the law. 5. How do you report investment performance? As this can vary between financial advice firms, this is an important question to ask. Know that all investment returns (after fees) should be available at any time, over any period. It can also be a good idea to look for a financial adviser that actively manages and benchmarks investment performance to ensure you’re getting the most for your hard-earned money. 6. What return should I expect on my portfolio over the long term? It’s not unreasonable to ask your prospective financial adviser to provide a reasonable estimated return on your portfolio over the long term, after inflation, taxes and fees. Your adviser should be able to provide detail on past returns within a given level of risk, to then offer conservative estimates of future returns. Is the financial planning firm licensed to provide advice? Is the financial adviser registered to provide advice? The Financial Planners Register provided by ASIC can help you research all you need to know about a prospective financial adviser. And, if you’re unsure where to start your search, this register can offer a great place to start. 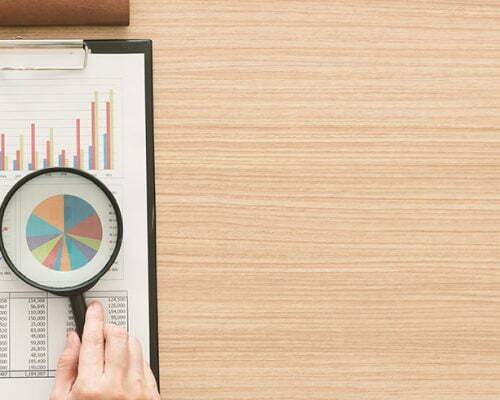 Alternatively, the Financial Planning Association of Australia (FPA) Find a Planner service lets you search for certified financial planners in your area. The FPA also offers a handy tool called Adviser Ratings, which you can use to check client testimonials for prospective financial planners. Interested in reading more on wealth management? Check out these 7 habits of highly effective investors or gain some insight into the investment strategy of Trilogy’s own Managing Director.